Hon’s clan is from Ilocos Norte and he always tell me stories about this place. Until in December 2007, we decided to visit their place for a 3-day vacation. 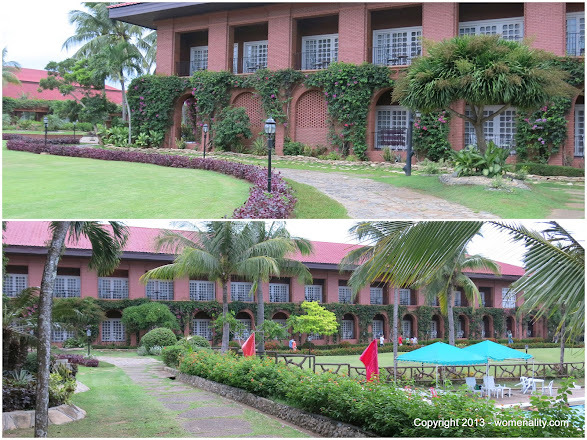 We stayed in Palazzo De Laoag. It was a pleasant stay but not Hon’s most sought after hotel. He wanted to stay in Fort Ilocandia but we just can’t afford it during that time. 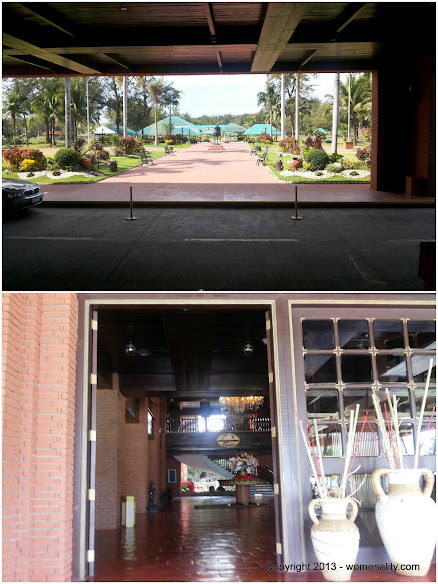 After almost 6 years, we decided to comeback but this time we made sure to stay in Fort Ilocandia Resort and Casino. It was, so far the biggest hotel/resort we’ve ever stayed on. It was our home for 5 days. 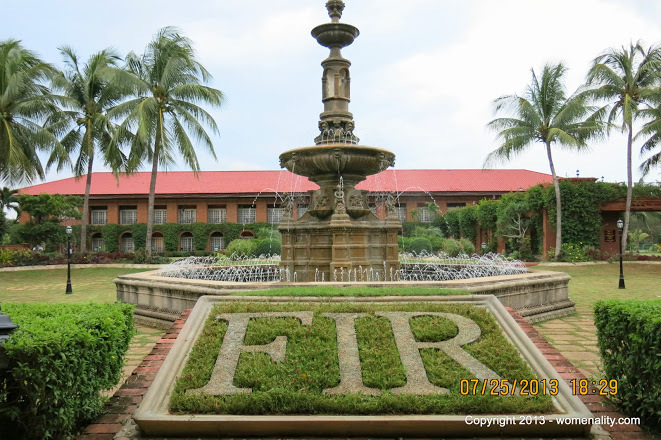 Everyone knows that Fort Ilocandia Resort and Casino was built by the late President Ferdinand Marcos for the wedding of her youngest daughter, Irene. 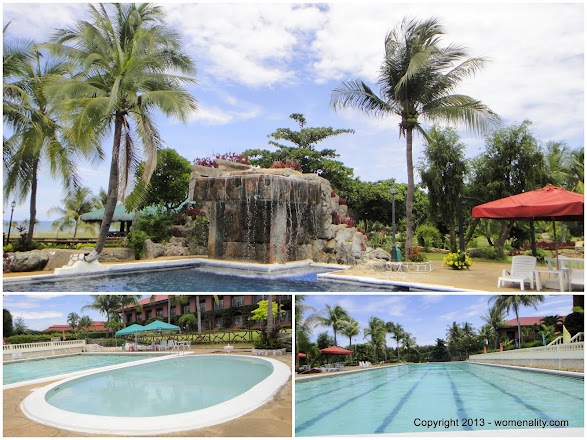 The place is really huge (77 hectares) having its own beachfront, golf course, Olympic size swimming pool and several recreation facilities like ATV and UTV, Tennis Court, Firing Range, boating and a lot more. It even has shops inside where you can buy some groceries and souvenirs too, a salon and spa and KTV. And I would like to emphasize that it has 2 ATMs inside (when I saw none in the airport… ha ha ha). Anyways, it is meant for their casino patrons who are mostly Koreans and Chinese. With such amenities and satisfying service, you simply got everything you need inside! 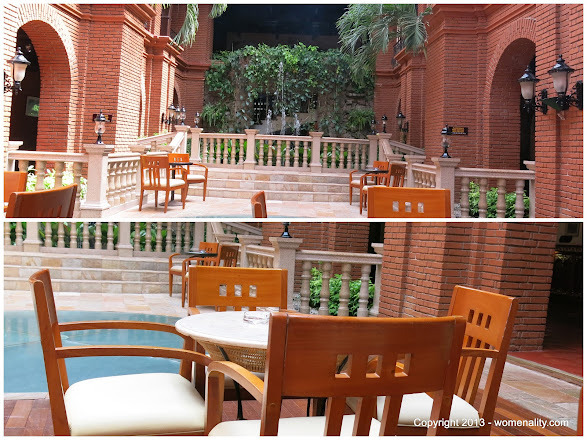 The facade of the hotel is so grand and its interior is composed of old red bricks which is a signature design of old houses in the province especially in Vigan. It’s kinda’ old but well maintained and preserved, I must say. The entire hotel is adorned with beautiful and authentic paintings as well as photos of the First Lady, President Marcos and some important visitors from various parts of the world. We can’t simply help but feel so elated that we’ve come to experience history from those walls. 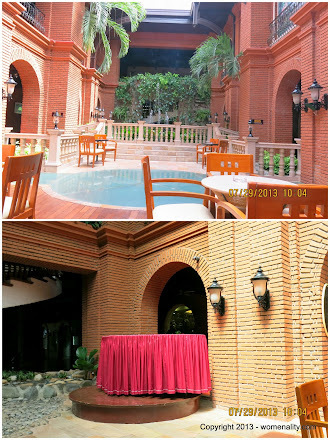 The next photos will give you a quick tour around the resort. 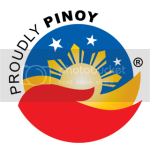 You can also view more photos in my Google+ Photos, Instagram and Pinterest. Piano Lounge and Smoking Area. But smoking is permitted anywhere. 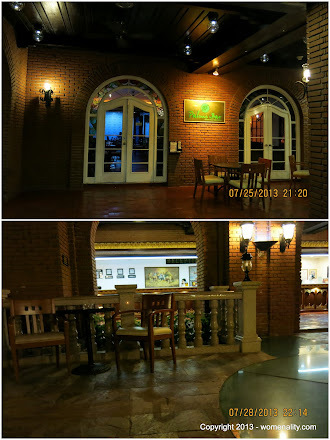 Palm Bar Restaurant and the indoor garden where smokers can chill during the night. 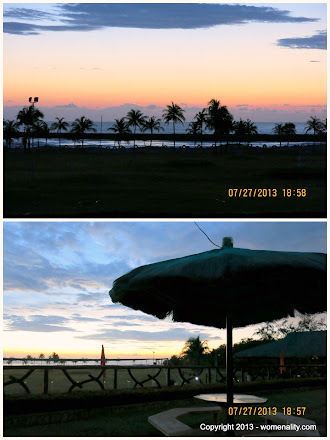 Below are photos of the three swimming pools that have a great view of the beachfront. 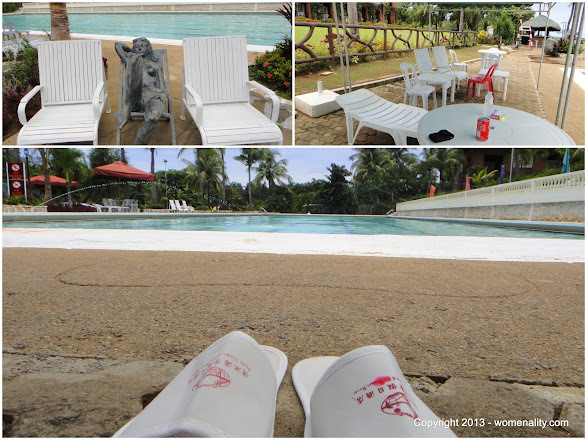 Our itinerary is full packed so we were able plunge in only on our last day. I so love the falls and the Olympic-sized pool! Honestly… we were not able to scout the entire area within that five days. And we are still hoping to comeback to try some more recreation facilities and casino where I won Php 800+ in one press of the slot machine. 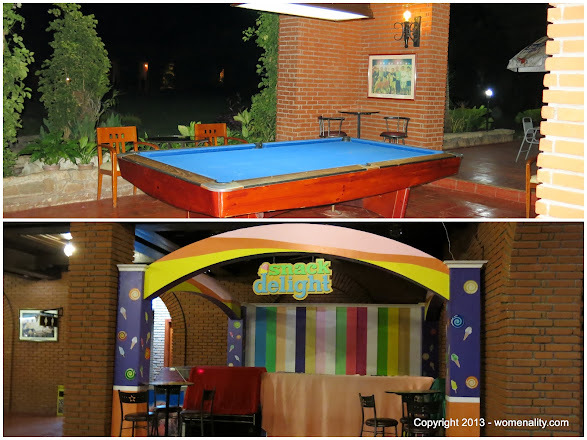 Important note: The aim of this article is to share our experience with Fort Ilocandia Resort and Casino. The resort did not ask or pay me to do this article. What To Do During a Canceled Flight?